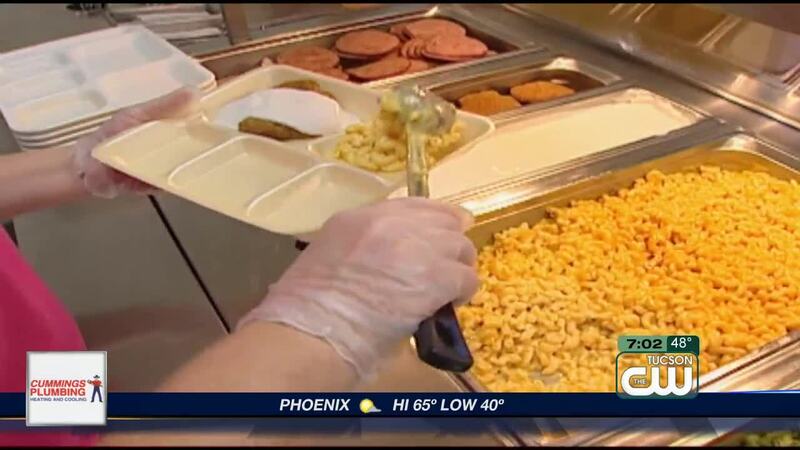 TUCSON, Ariz. - The Sahuarita Unified School District has had an increase in the number of applications for the National School Lunch Program since the partial government shutdown began. Since students returned to school in the first week of Jan, there have been more than 200 applicants to the program, according to district officials. District officials said they credit the increase to the partial government shutdown, adding that a sizable amount of students parents are employed by the government. "You know we pride ourselves in being a community and the fact is it's unfortunate that the different branches of government haven't been able to find common ground and fully operate our government but the fact is this is having an impact on our families so we're going to do whatever it takes to provide as much support as possible," said Dr. Manuel Valenzuela, the superintendent for the Sahuarita Unified School District. When the partial government shutdown began the district reached out to parents via Facebook to let them know they could apply for the school lunch program. Along with that, the district is also making it known to parents that they have an emergency supply room for all students. The room is filled with everything from clothing to hygiene products and even some food. District officials say the room is open to any students who may need supplies during the partial government shutdown.